This online test allows you to determine your level of English language. 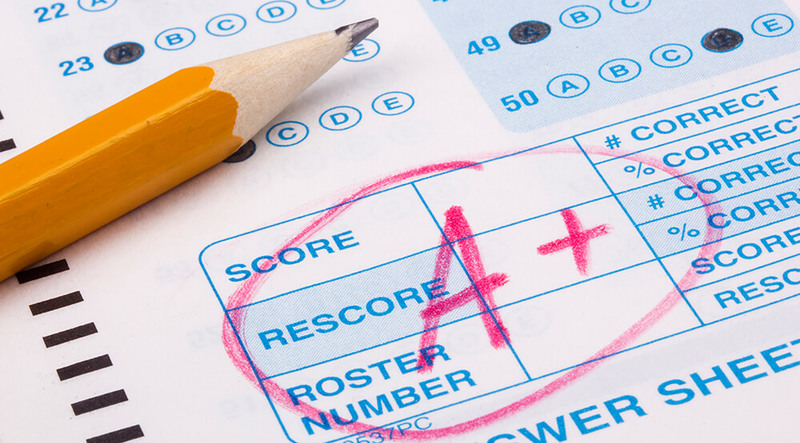 Your results will determine a grade you receive according to the international grading system and will also recommend which international language exam you should take in the future. You understand common everyday phrases and words, which allows to fulfill simple needs, and know how to use them. You know how to introduce yourself and others, to ask personal information, such as – where do you live, who do you know, what do you have, and you are also able to answer such questions. You can easily communicate if the person speaks slowly. You understand sentences and common phrases in connection with everyday life (e.g. family, shops, places, where lives, where works). You can communicate in simple often repeating situations which require direct exchange of information about common things or people one knows. You can describe in a simple way one’s education, one’s closest surroundings and answer questions regarding essential needs. To increase your English level, you are recommended to take 80-100 learning hours. Learnig intensity you can plan individually. You generally understand information about topics one knows, found commonly at work, school, holiday or else, if the information is put in standard phrasing. You can communicate in most of situations which may happen in the country where the language is spoken. You can put together texts on topics you well know or have personal interest in. You can describe yours impressions, events, dreams, hopes and aspirations, can state and explain your own opinion and plans. To increase your English level, you are recommended to take 80-100 learning hours. Learnig intensity you can plan individually. You understand main information from complicated texts on different topics, such as discussions of their specialization. You can communicate easily and spontaneously , which allows you to regularly communicate with native speakers without much effort from both sides. You can speak in clear and detailed manner about a wide range of questions and state own opinion on certain matters, as well as benefits and flaws of different options. You understand a wide range of complicated and large texts, you can find hidden meaning, you can express yourself freely and spontaneously without problems in choosing words or phrases. You can efficiently use the language for social, academic and professional purposes. You can create clear, well structured texts on complicated topics, demonstrating ability to structure information, communicate and provide source links. To increase your English level, you are recommended to take 80-100 learning hours. Learnig intensity you can plan individually. You understand almost everything that you can hear or read. You can summarize information from various verbal and written sources, collect facts and evidence, present them in a structured manner, speak freely, with attention to details and intonation even in most complicated situations.